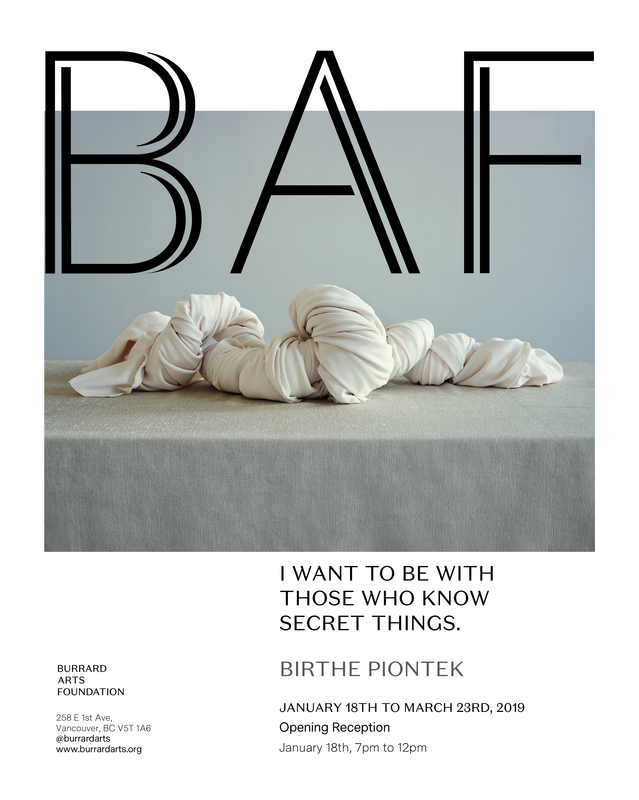 Please join us for a tour of the current exhibitions by Birthe Piontek, I want to be with those who know secret things and Rafael Soldi, CARGAMONTÓN. Piontek will be in attendance. 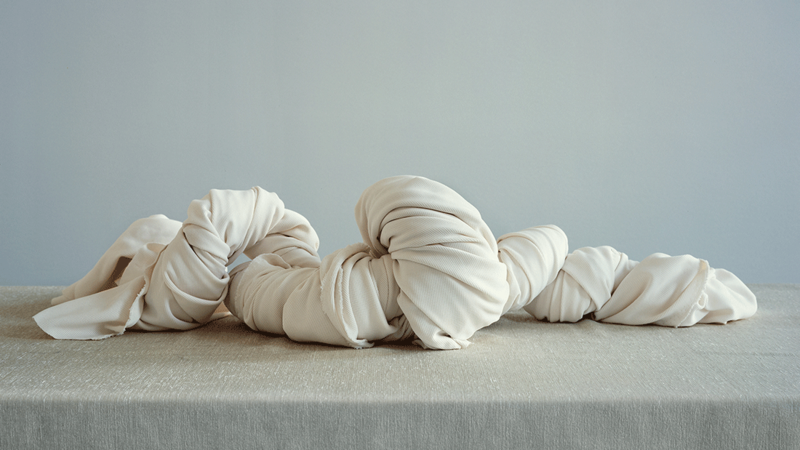 In addition we will also have studio visits with two BAF Residency artists: Holly Schmidt and Charlene Vickers. More information about BAF’s residency program can be found here and more information about the exhibitions can be found here.